Swedish heavy metal giants In Flames recently released their thirteenth studio album I, the Mask, and have already been busy touring in support of it. 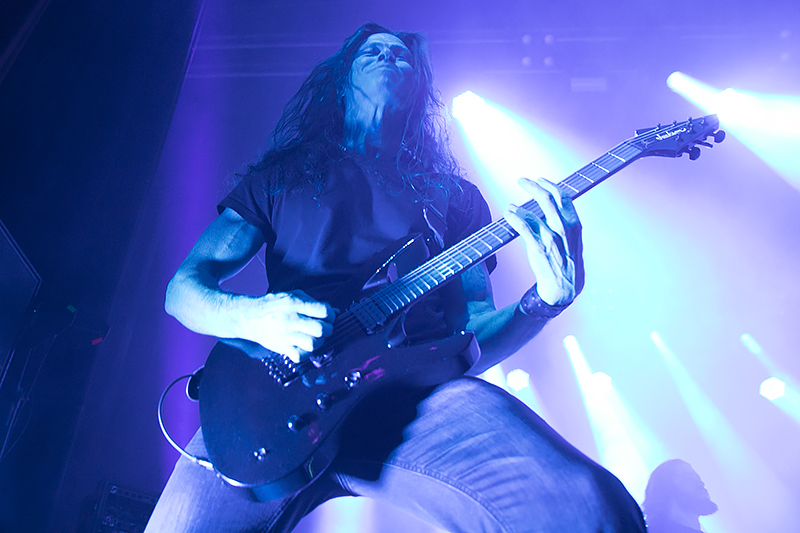 After a quick run with All That Remains from late February and into early March, the band joined up with Within Temptation, directly supporting them for a handful of shows. That tour recently stopped off at the Warfield in San Francisco, and if the show was any indication, In Flames are primed and ready to take it to the next level. 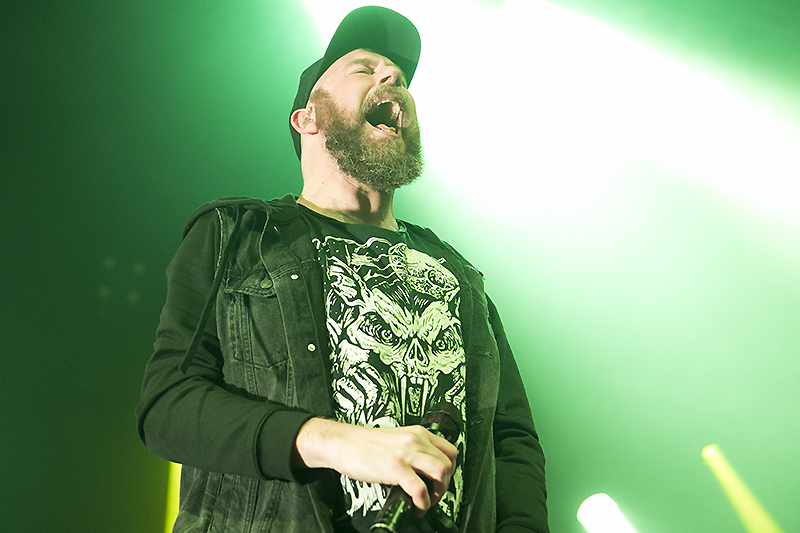 After a brief set from fellow Swedes Smash Into Pieces, In Flames took the stage running with “Voices,” off their latest record, and the fans who were obviously there just to see them most certainly didn’t mind hearing the new material. 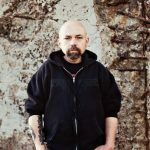 With the melodic yet crunching guitars of longtime member Bjorn Gelotte and Act of Defiance (and ex-Megadeth guitarist) Chris Broderick (who has been filling in for Niclas Engelin), In Flames delivered a headlining deserving set, despite only being on stage for sixty minutes. Making the most of their brief time on stage, In Flames gave the fans more than a taste of the new record, performing both “(This is Our) House” and “I Am Above,” in addition to the aforementioned “Voices.” Other highlights included “Where the Dead Ships Dwell,” “Monsters in the Ballroom,” and “Here Until Forever.” By the time they wrapped up their all too short set with “The End,” the crowd was definitely wanting more, but already anticipating their return as headliners. Find out more about In Flames http://www.inflames.com/” rel=”noopener” target=”_blank”>here. Check out Smash Into Pieces on their http://www.inflames.com/” rel=”noopener” target=”_blank”>website.